As Promised, OTF Presentation Releases Continue. 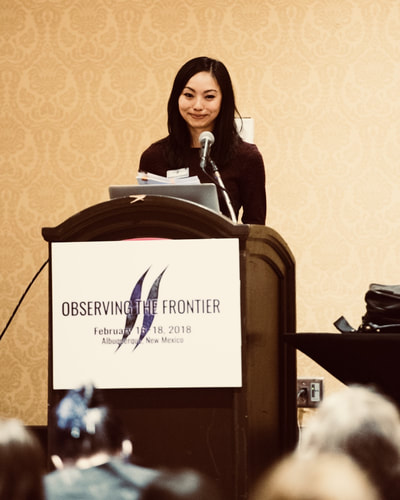 Dr. Dunning's presentation from Observing the Frontier 2019. Dr. August Dunning worked at JPL, CalTech, has been in LEO, and has worked with classified information. His youtube channel is called "Sunday Morning on Mars"
For those wanting more info on ETs and topics that are more conspiratorial than what you usually find on this channel, see the SuspectSky channel. He is my childhood best friend (Adrian), does quality analysis on topics that are just a bit beyond the scope of this channel, and he often has different ideas which provides wider perspective. Dr. Dunning is visiting associate professor; his previous work history includes working for the NASA on the ISS as system engineer. He studied elemental particle physics/molecular physics at the University of Chicago. 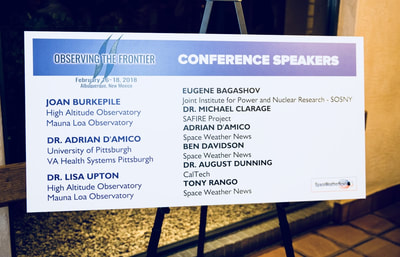 This special episode features a quick review of the Observing the Frontier conference last week in Albuquerque with Eugene Bagashov. Also Shifu Ramon Careaga and Ignacio Cisneros discuss health and consciousness ideas in light of an Electric Universe.